The National Heritage Council launched the National Heritage Week to showcase the best of Ireland's Heritage. It will take place all around Ireland from 18th August to 26th August 2018. 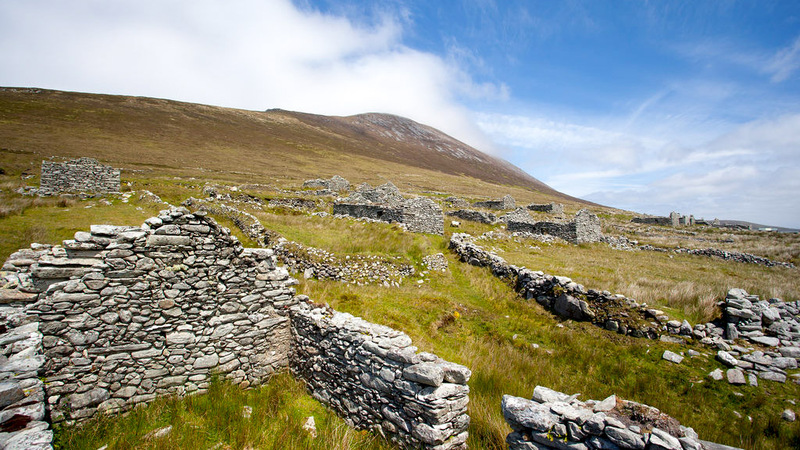 Following this initiative County Mayo has organised a wide range of events in many categories such as archaeology, archives, coastal & marine, folklore, forest & woodlands, historic buildings & garden, landscapes, local history, museums, traditional skills and wildlife. These events cater for all visitors to our County, families and children. Mayo people proudly will make any efforts to share, enjoy and promote with everyone their sense of place and the natural and cultural heritage. Leave a Memory to make a Story..... 21 - 25 August, 10am - 5pm Jackie Clarke Collection, Pearse Street, Ballina.